Chakra Test - Which Chakra Needs Strengthening? 1How To Balance Your 7 Chakras System – Chakra Empowering. Chakras are energy wheels through which energy flows into or out of the body. When developed, they rotate as a wheel. The main chakras are seven. In fact, we have hundreds of chakras that are located out of the body. Each point of Acupuncture is an energy vortex and therefore – chakra. The energy that powers the wheels, comes from different sources – one of them is our own evolutionary Kundalini energy or another – the spiritual force within us. Recommended: Which One Of Your Chakras Is Most Dominant? These energies spring from inside the body and flow through the energy wheels. But sometimes these energy wheels get imbalanced. Take this free test to find out if you have a spiritual imbalance and how to heel it. 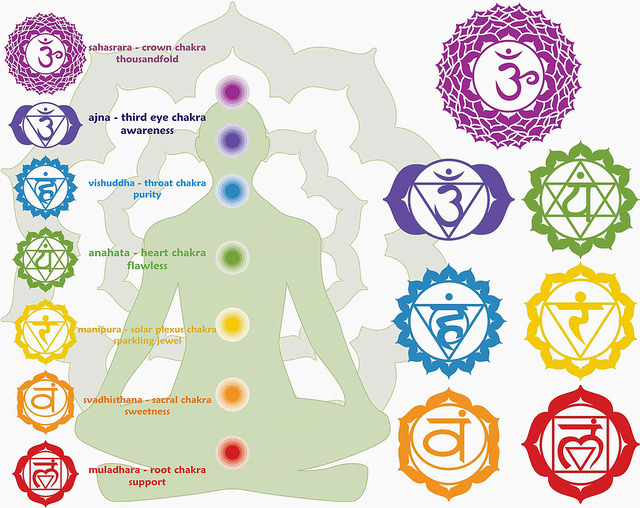 How To Balance Your 7 Chakras System – Chakra Empowering. Incredible knowledge presented in a way that is not only practical but applicable. Thank you. Uhm…..you said, “If you would like to know more how to heel your chakras check:” Look…I hate being the “spelling/sentence structure police”, BUT…. HEEL, refers to the rounded part of the bottom of a foot. Or a training instruction given to a dog. What you meant, was HEAL. Also…your sentence SHOULD have read, “If you would like to know more ABOUT how to HEAL your chakras……” Don’t you people have any editors? Would you like to hire one? You NEED to hire one, or else people may not take your articles very seriously. I agree that the spelling and grammar on this site are definitely in need of improvement. When things aren’t spelled correctly, you run the risk of people viewing your site and its contributors as less intelligent and/or competent. Just something to think about. When it asked me what chakra I think needs healing I selected throat chakra and I got throat chakra! Did it just tell me that because that’s what I believed needs healing or was I just right?